It started over 2 decades ago. ..
Jennifer started her career as a Receptionist, moved up to Assistant, Executive and started her own business. She immigated to the United States and had to start over again! Taking contract work as an Assistant, then moving up to Executive Assistant and CEO Assistant at Fortune 500 companies. Jennifer had to learn the hard way, without a lot of support or guidance along the way. Making mistakes, and learning from others mistakes, she started to realize that there was an opportunity to help others on their journey. 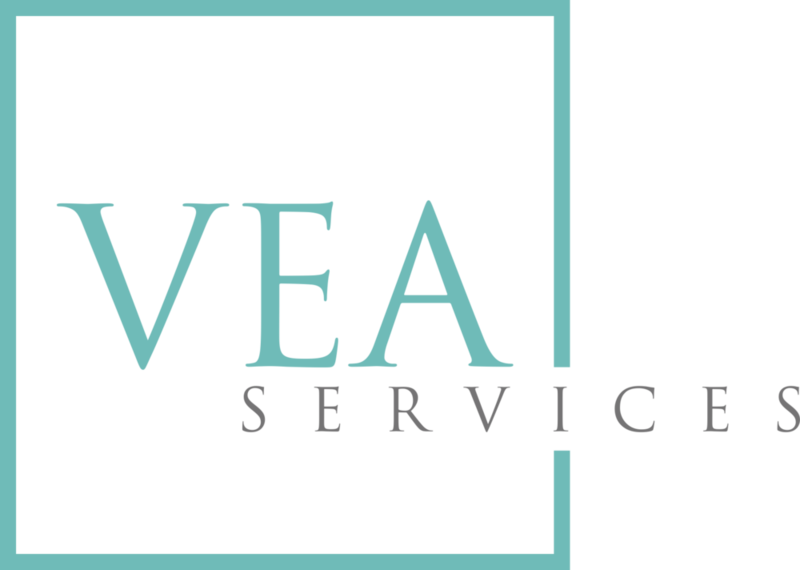 So in 2014 - Jennifer started VEA Services - designed to help you! Assistants to become Amazing Assistants by giving them the Amazing Assistant M.A.P. 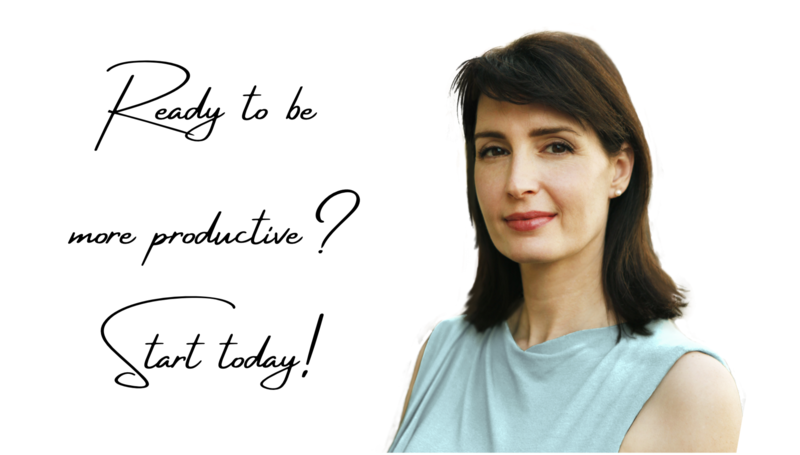 Don't do it on your own - let Jennifer guide you through the process!